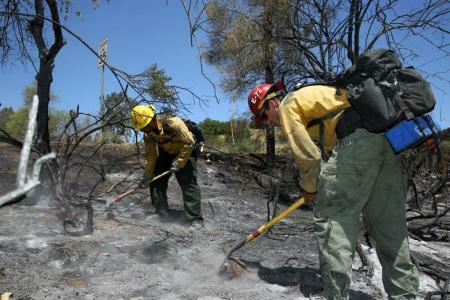 CAMP PENDLETON, CA | 3 fires broke out either outside of the containment field near base or started on the base itself. 1857 PDT – 5/15/14 | Unknown when 33 Area will reopen, 43 & Naval Weapons Station – Fallbrook close through Friday, 5/16/14. 1642 PDT – 5/15/14 | Camp Las Pulgas personnel evacuating to N to the School of Infantry parade deck behind the mess hall, Bldg #520430. | Camp Margarita personnel moving S to the I MEF parade deck behind Devil Doc Hall, Bldg #210825. 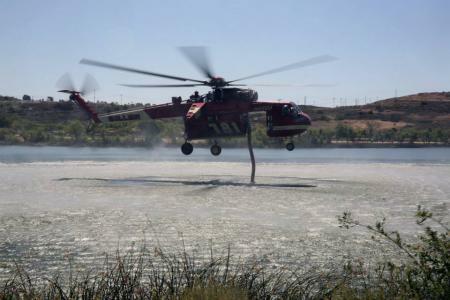 1515 PDT – 5/15/14 | Las Plugas fire now 500 acres, moving South at a moderate rate of speed | Camps Las Pulgas & Margarita are evacuating | Las Pulgas Fire 600 acres, 0% contained. 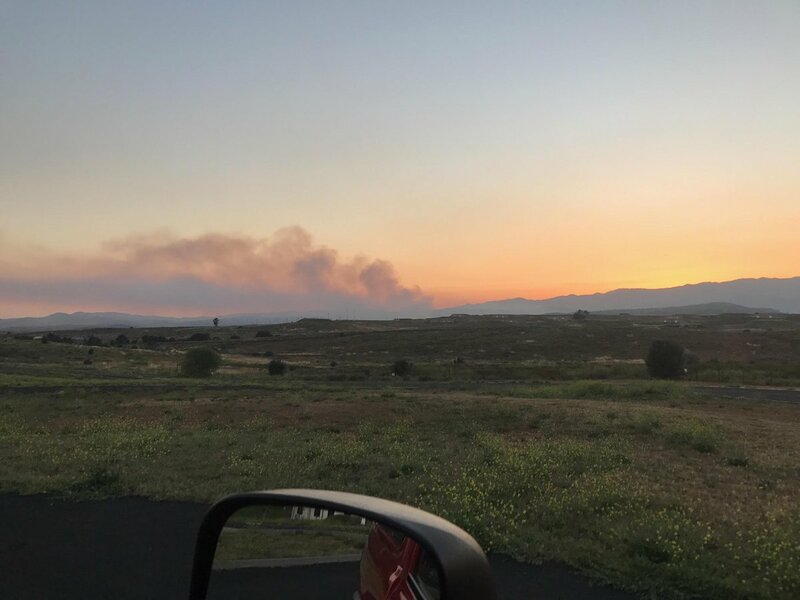 1327 PDT – 5/15/14 | De Luz Housing power has been fully restored & evac order has been lifted | Naval Weapons Station – Fallbrook still closed | Fire still estimated at 6,000 acres burned, 15% contained. 1756 PDT – 5/14/14 | 6,000 acres | Started on Naval Weapons Station Fallbrook has moved on to Camp Pendleton | Camp Pendleton personnel in area 14 told to “Shelter in Place” | Camp Pendleton FFs are working with CAL Fire, North County Fire, Orange County Fire and Oceanside Fire to contain fire | Cause is under investigation. 1215 PDT | Fallbrook fire estimated at 150 acres. | Cause is under investigation. 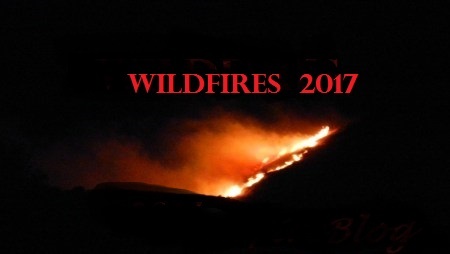 1200 PDT – 5/14/14 | Deluz Housing was being evaluated for evacuation to the Paige Field House as the evac center | Mary Faye Pendleton students were moved to the Paige Field House | 2 fires were burning on base [Tomahawk Fire [IVO Fallbrook] and an unnamed fire IVO Border Checkpoint. 1020 PDT – 5/14/14 | Evacuations were in progress. 0945 PDT – 5/14/14 | Fire began | Cause is unknown and under investigation. | Personnel and Camp Pendleton’s De Luz Housing residents were told to evacuate, including Mary Faye Pendleton Elementary. | All were evacuating to the Paige Field House on the Mainside.